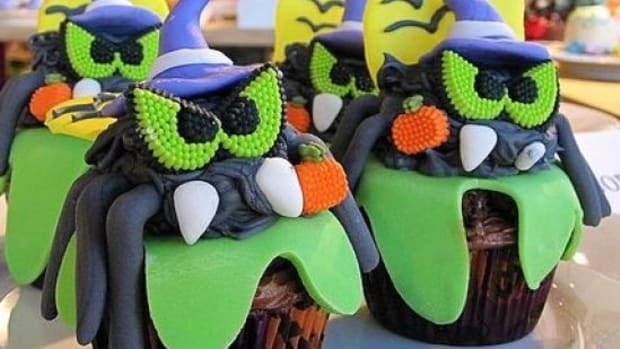 7 Healthy Halloween Dessert Ideas: These Treats Aren't Tricks! 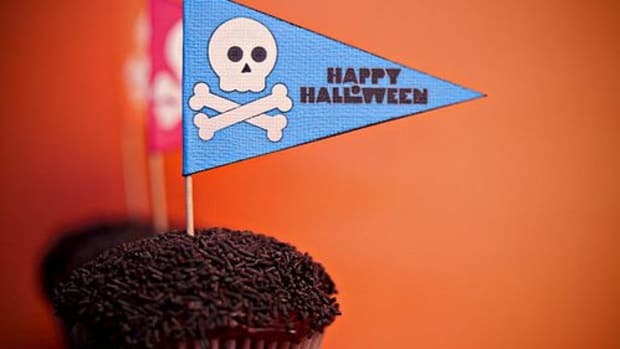 Halloween kind of seems like the holiday where all thoughts of healthy food get thrown to the wind, but there are actually quite a few healthy Halloween dessert ideas that are not only delicious but fun to make and serve. 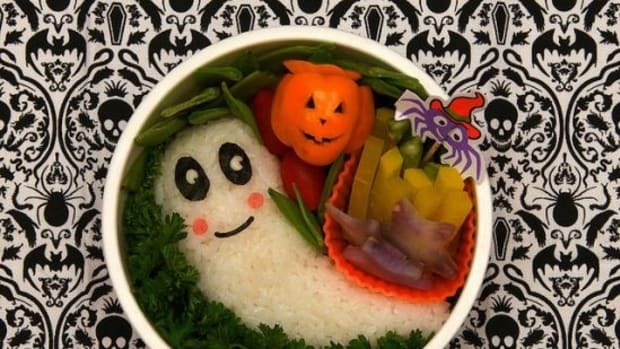 The trick is learning to mix the seasonal fruits and vegetables that make autumn so great with just the right hint of sugar and sweetness. 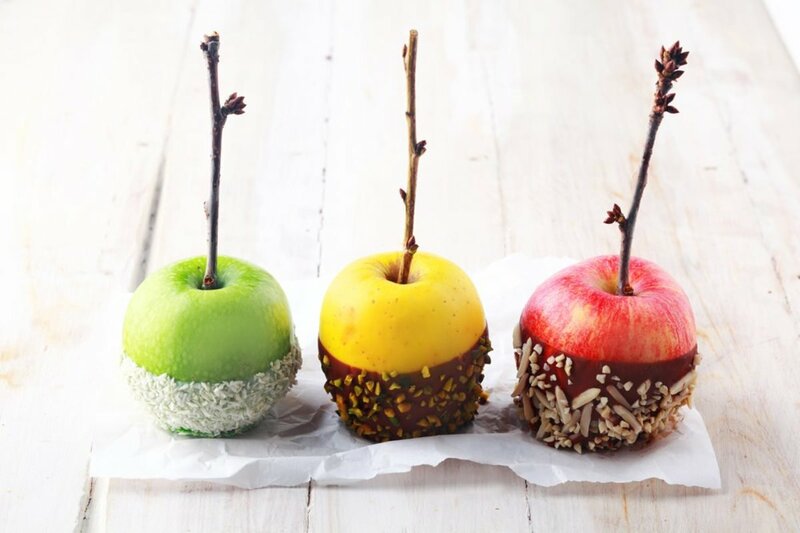 Candy apples are a super fun treat that are perfect for Halloween, but they tend to be a bit overly sweet, and that&apos;s a shame -- apples are naturally sweet on their own and don&apos;t need much to be a great Halloween dessert idea. With this candy apple recipe, just a bit of melted chocolate is used to adhere your choice of healthy toppings like nuts or coconut to the whole apples. Our boo-nana pops have all of the fun of an ice cream without all the added sugar and fat. 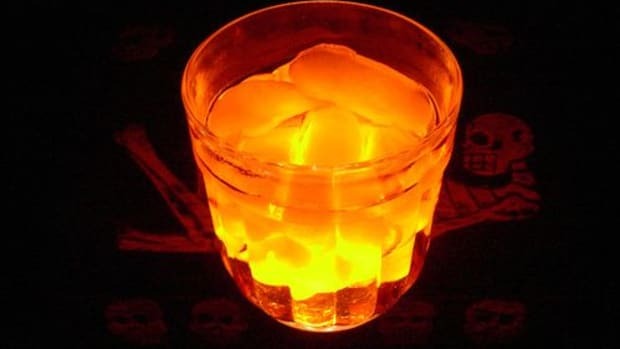 The base for these ghostly popsicles is a simple banana. 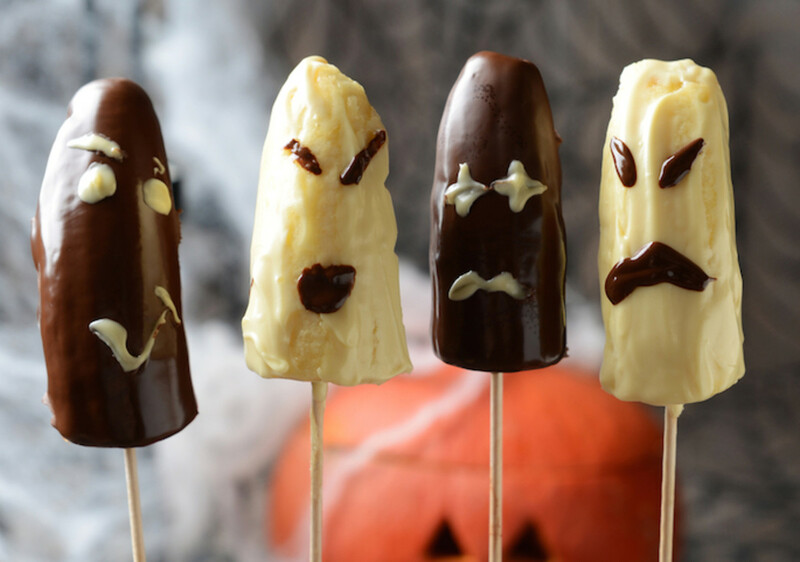 Frozen and dipped in a mix of coconut butter and dark chocolate, the bananas can be decorated to look like Halloween ghosts and ghouls. 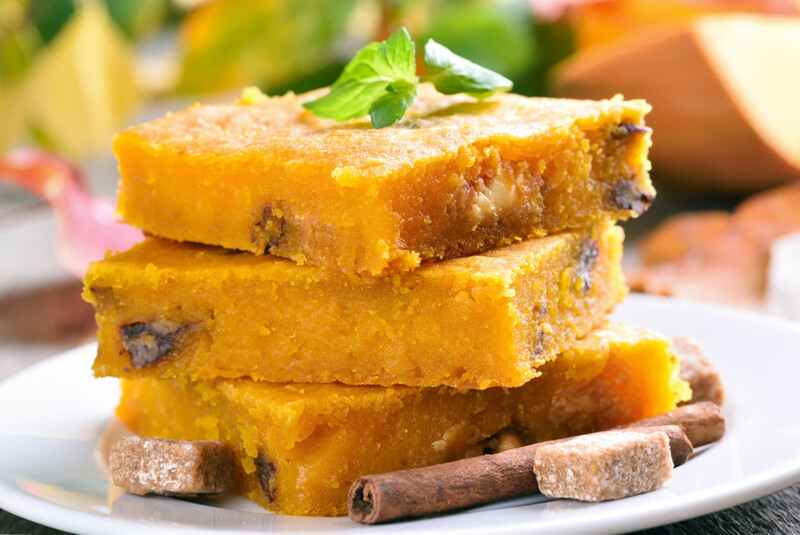 While a blondie is generally the total opposite of a healthy dessert option, these vegan, paleo pumpkin blondies are actually pretty darn good for you. 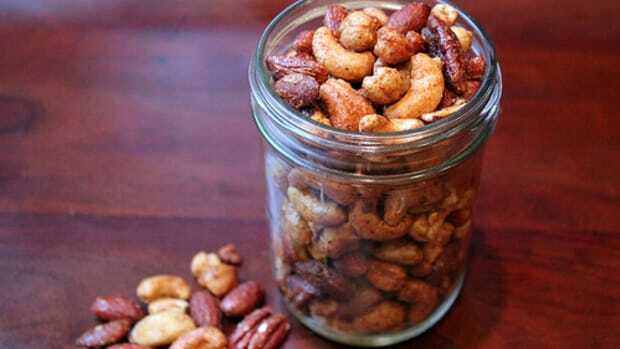 The recipe relies on the healthy fat of almond butter instead of more traditional butter or oil. 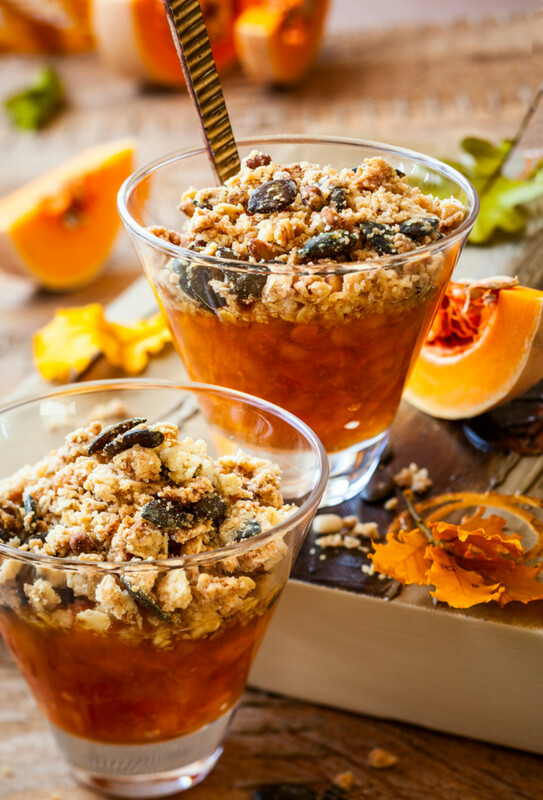 Pureed pumpkin lends both flavor and moisture, and sweetness comes from maple syrup and coconut sugar, both of which are healthier options. 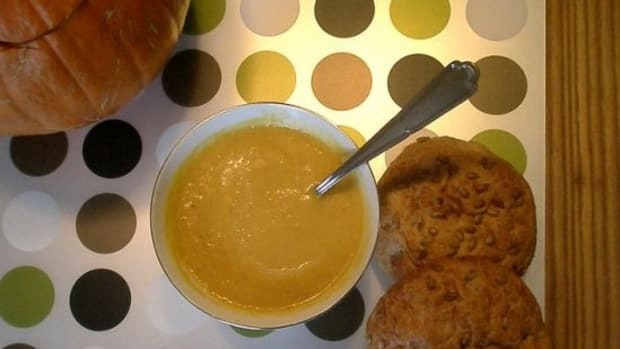 The resulting blondie is lighter in fat and calories and richer in nutrients than your average baked good. What is a muffin, if not a cupcake without icing? 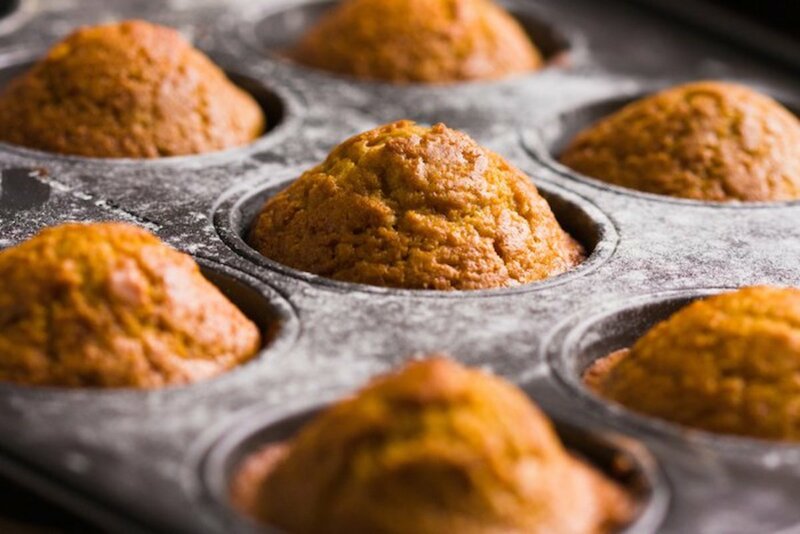 In all seriousness, the denseness of pumpkin works better with a heartier muffin recipe than with the lighter texture of cupcake crumb, and while you can feel good about giving these to your family for breakfast, these treats are also sweet enough for dessert. 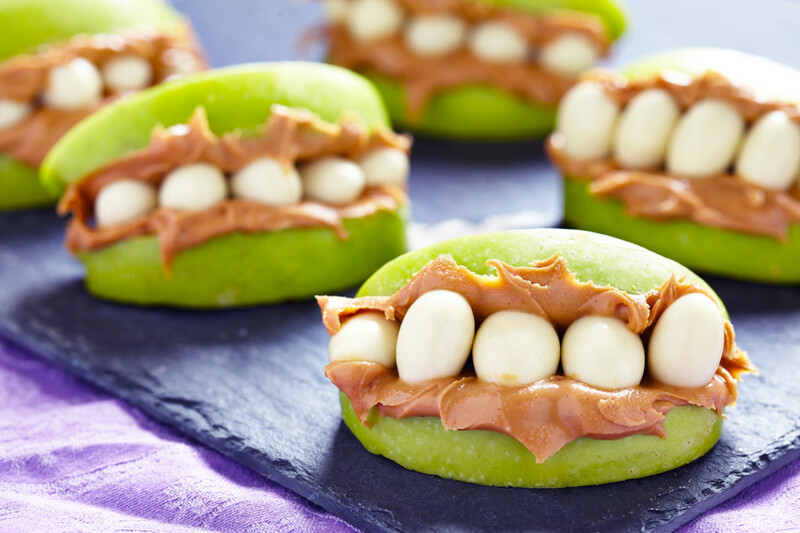 These monster mouths are so fun to make and eat, you almost forget how healthy they are. 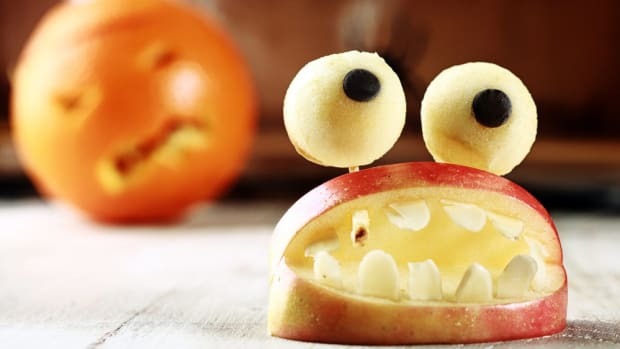 Apple slices, nut butter, almonds, and maybe a little bit of fresh fruit jam as blood make these snacks just as ghoulish as they are good for you. 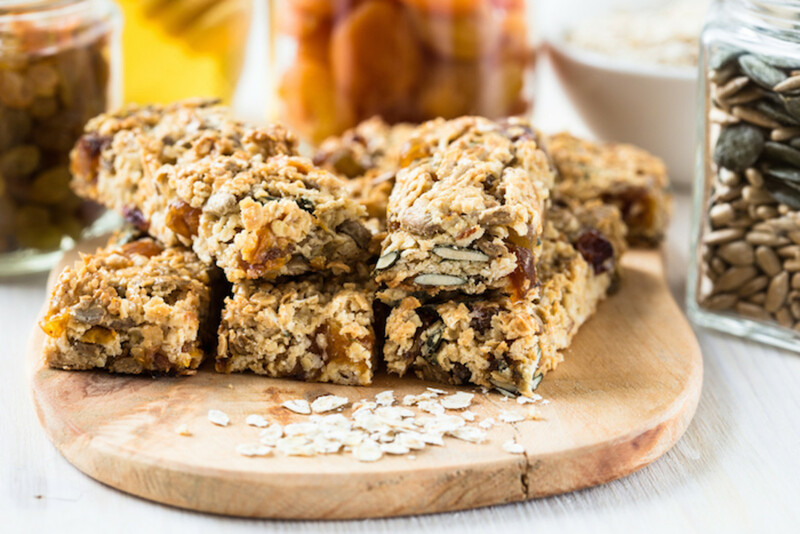 Our healthy granola bars are packed full of tasty seasonal treats like pumpkin seeds and cinnamon, and while they&apos;re quite sweet thanks to banana and dried apricot, they&apos;re remarkably sugar-free. When it comes to a lot of pumpkin desserts, the most unhealthy part isn&apos;t necessarily the pumpkin but the buttery crust. With this fall treat, the "crust" is a vegan crumble made of pumpkin seeds and pecans, coconut oil, and dates. Sprinkled atop layers of a vegan pumpkin filling sweetened with dates, raisins, sweet potatoes and a touch of maple syrup, it&apos;s the perfect topping for this Halloween dessert. 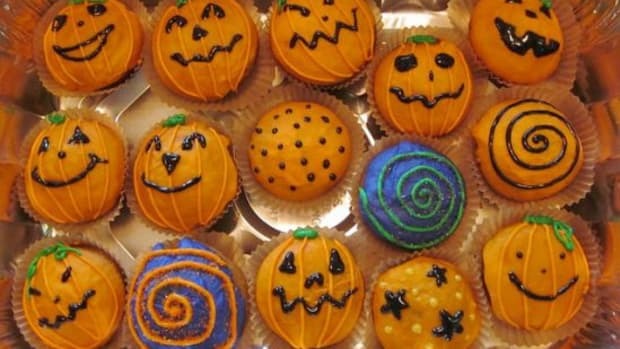 Halloween Cupcakes: Trick or Treat?